By adapting real-time government data via GIS platforms and analyzing that information, governments have the ability know what’s happening as it happens, react and make smarter decisions faster, and get alerts when events of interest occur. 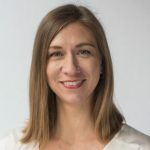 The goal of a real-time government is to make better data-driven decisions the moment something happens, and the path to that involves ingesting, storing and analyzing real-time data. To better understand how state and local governments can use real-time data to create a smart, responsive community and better serve its citizens, GovLoop partnered with Esri, a leader in GIS technology, for this report. 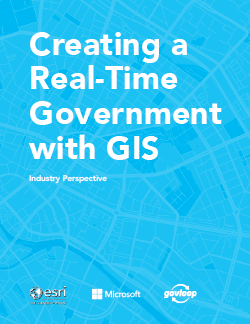 Download this new report to get an understanding of what real-time GIS is and why it’s so impactful, the steps and tools that can help you achieve the true benefits of real-time government data, and how government agencies that use it are becoming governments of the future.